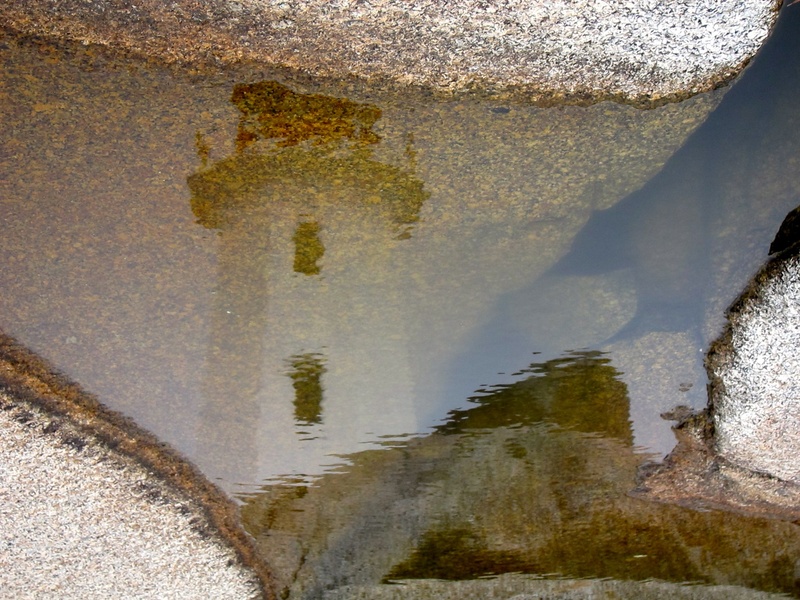 Artists and nature lovers have been visiting these shores for years. 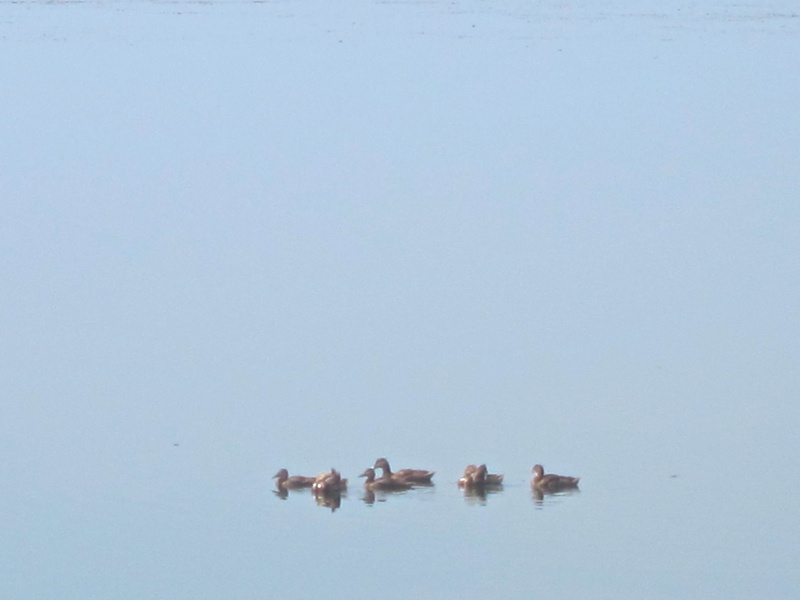 As you cycle along the coast you will pass by blue herons standing motionless in the shallows, seals bobbing up and down wondering who the curious visitors are, and whales frolicking just off shore. For a closer look jump into one of our ocean kayaks. You will wonder who is watching whom. 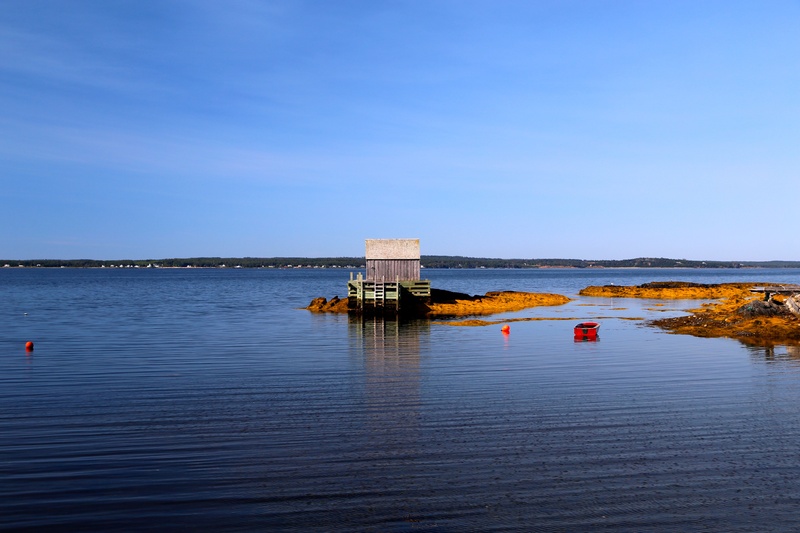 "....Riding down country roads mainly with the Nova Scotia shoreline as a constant companion, bringing along a handlebar bag and camera, so that a picture was just a short reach away, is about as perfect a way for me to spend a few days as I can imagine. 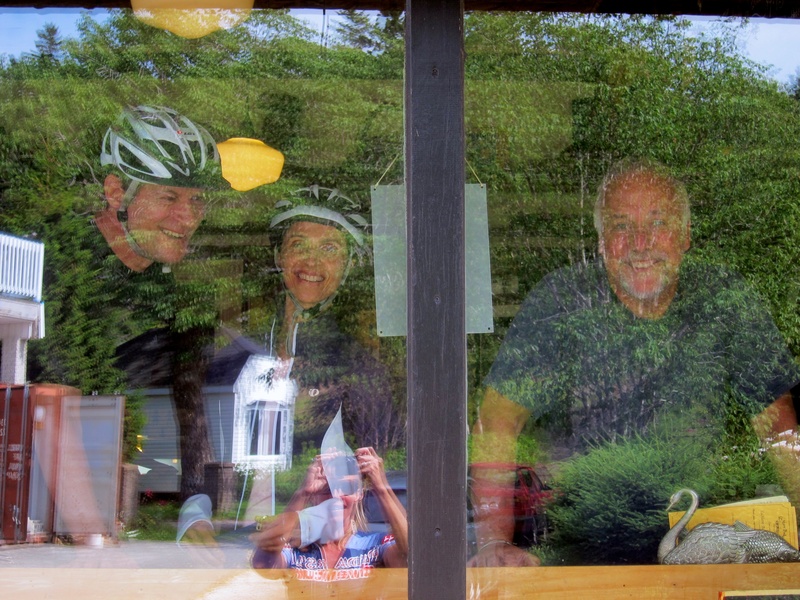 With wonderful bed and breakfasts to stay in each night, and equally wonderful meals all taken care of by Pedal & Sea. A sag wagon if the biking becomes a little too much, and playing bridge at night, causes me to do something I don’t normally do. 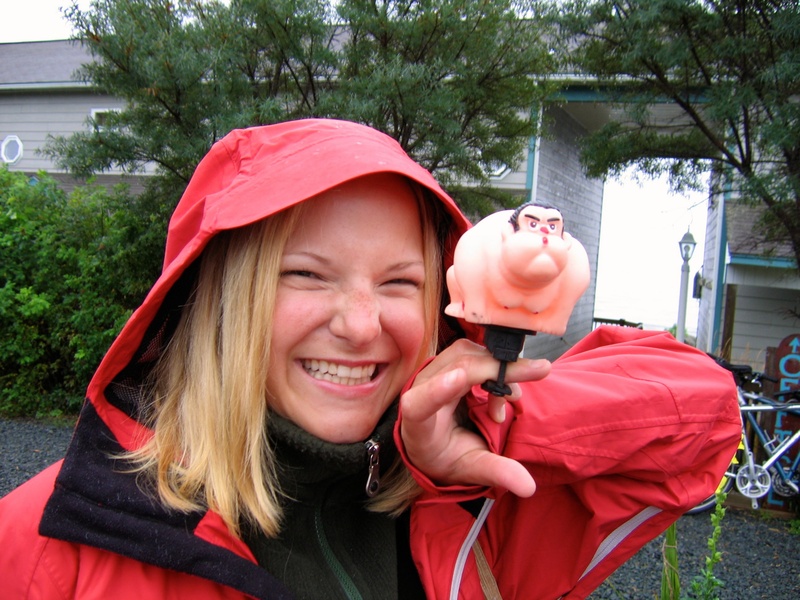 As my former colleague and friend would say, "let me give a shout out to Pedal & Sea Adventures!" 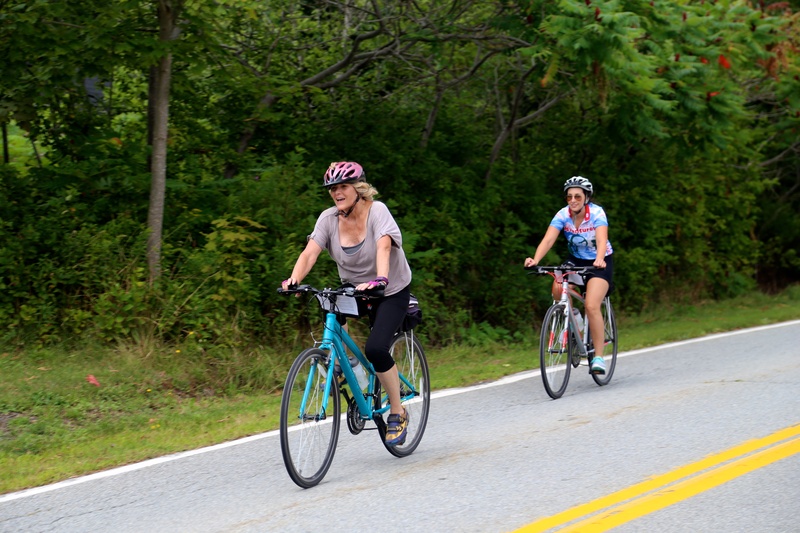 Our bicycle tour of Nova Scotia’s South Shore is incredibly popular. 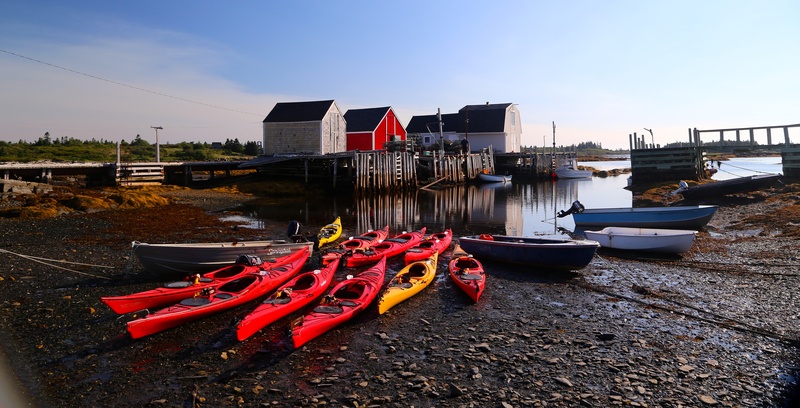 The Lighthouse Route hugs Nova Scotia’s South Shore from Halifax to the charming area of White Point with many quaint fishing villages adorning the coast along the way — their colourful fishing boats echoing the brightly painted old homes. 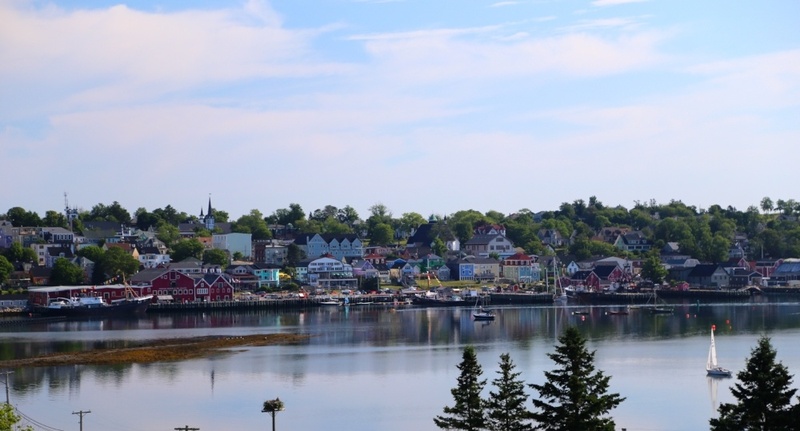 This route passes through the beautiful historic towns of Mahone Bay, Chester, Lunenburg and Liverpool, and your senses might need reminding that, yes, you’re still in the 21st century. There is a group pick-up at the Halifax airport around 12 p.m. (If you arrive earlier we’ll pick you up at your hotel in Halifax around 1 p.m.) You’ll be escorted by private van to The Train Station Bike and Bean, one of Nova Scotia’s favourite cafes, where your bicycles await. You’ll head out on the groomed Rails to Trails to your inn for the night. Riding the trail will help you get aquainted with your bicycle and prepare you for the week ahead. Weather permitting, for dinner you will enjoy a maritime lobster boil. Tonight you’ll stay at The Surfside Inn or The Anchorage House & Cottages. 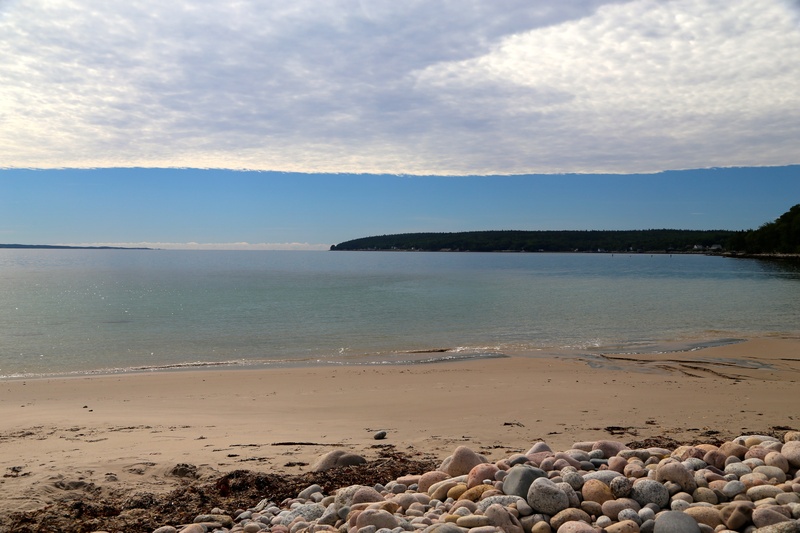 After an early walk on Queensland Beach, you will set off on a wonderful ride around the Aspotogan Peninsula. 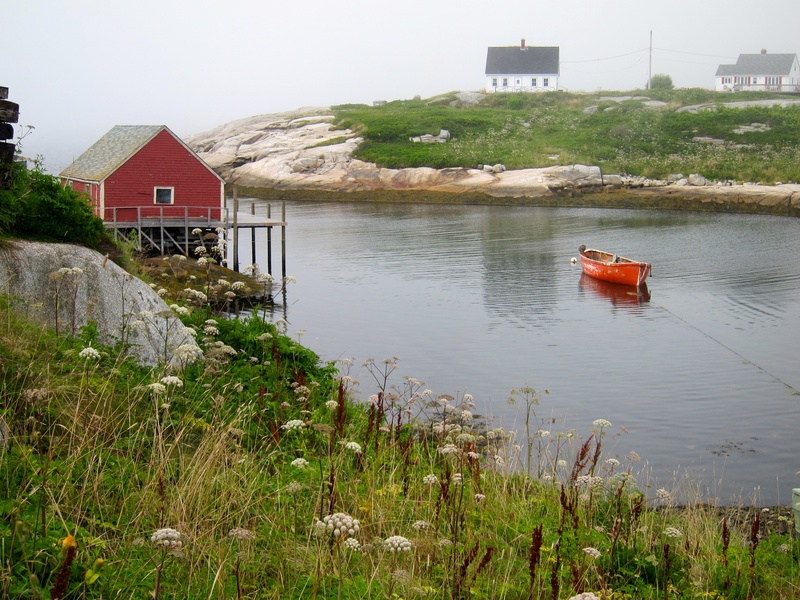 This quiet route winds through quaint fishing villages and secluded beaches. After a homemade seaside picnic lunch, you will continue around the peninsula to Chester, a delightful village where you will be staying for the evening. 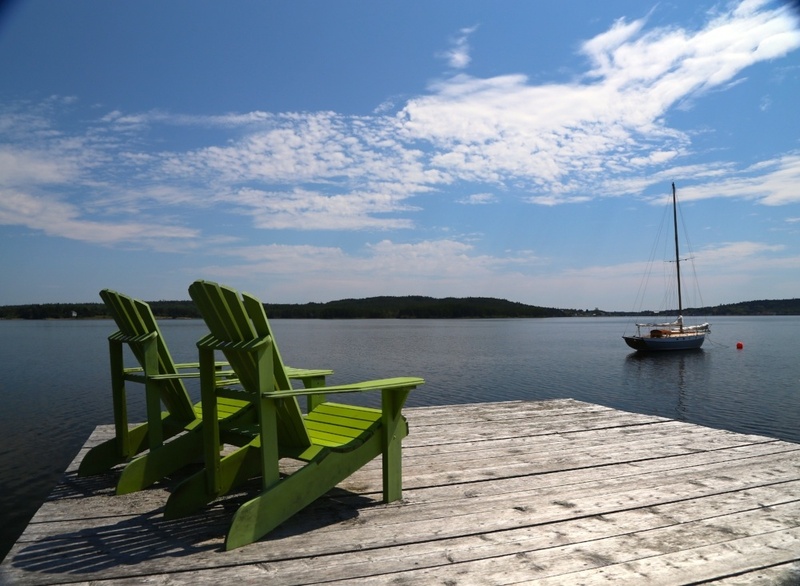 Lodging: The Mecklenburgh Inn or the Atlantica Hotel and Marina Oak Island. 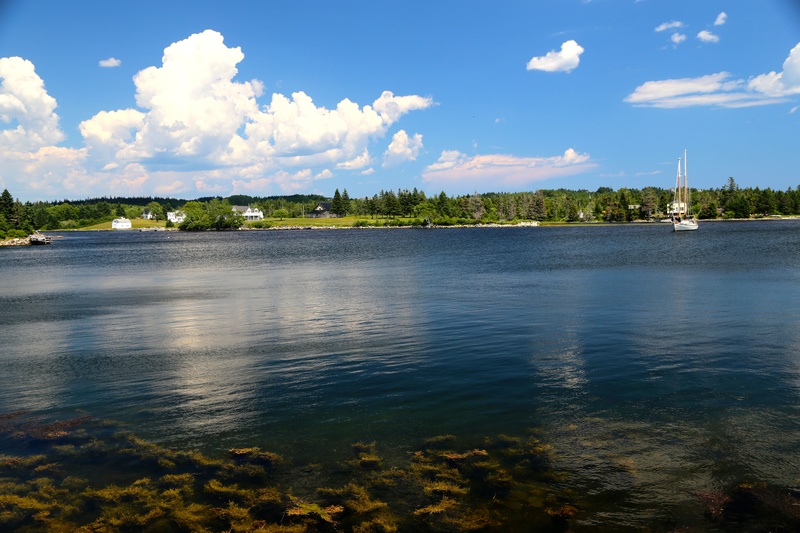 Today, the ride is off the beaten path — cycling the quiet country roads through Indian Point and Mahone Bay. Your destination is Lunenburg, a UNESCO World Heritage site, where you will hang your helmet for the next two evenings. First settled in 1753, the town has many historic buildings and homes. Once settled in our comfortable inn, it is off for a tasting at Ironworks Distillery located in an old marine blacksmith’s shop that once produced ironworks for the wooden shipbuilding trade. Tonight and tomorrow you’ll stay at either The Mariner King or the Boscawen Inn. 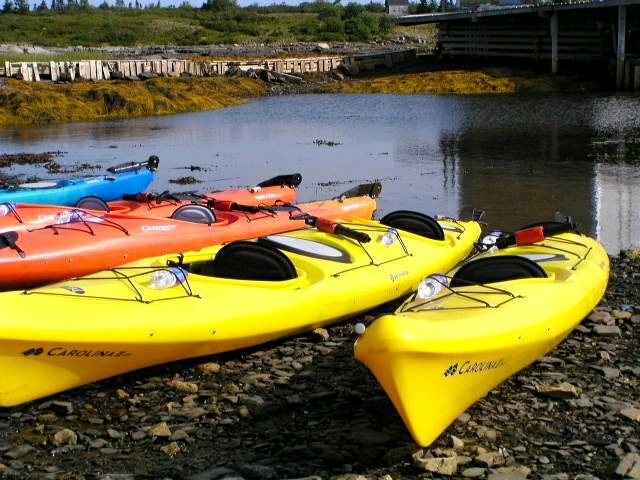 We will shuttle you to the scenic fishing village of Blue Rocks for a morning of sea kayaking. 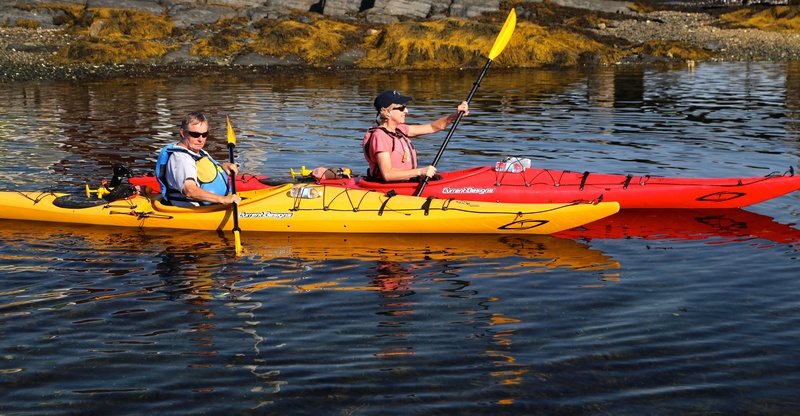 Even the novice kayaker will enjoy the beauty of the coastline and numerous islands as enjoyed from the water. 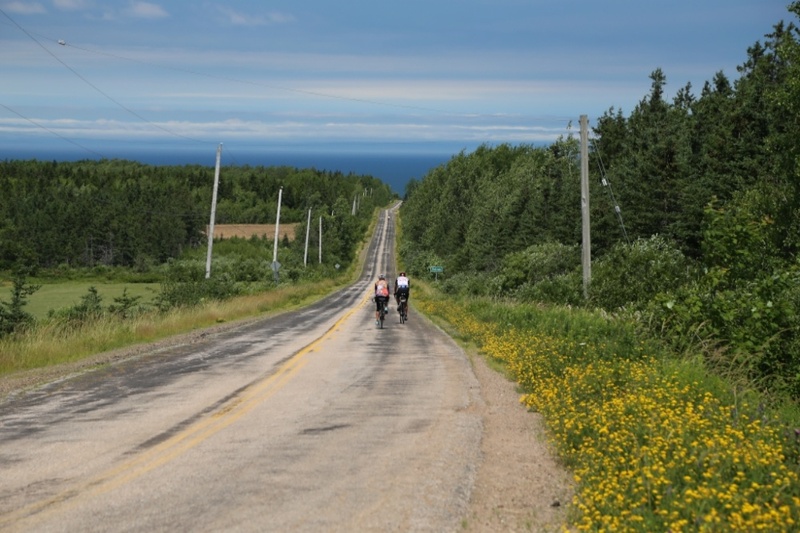 Those who want to get a ride in can cycle a 15-kilometre route into a second peninsula. 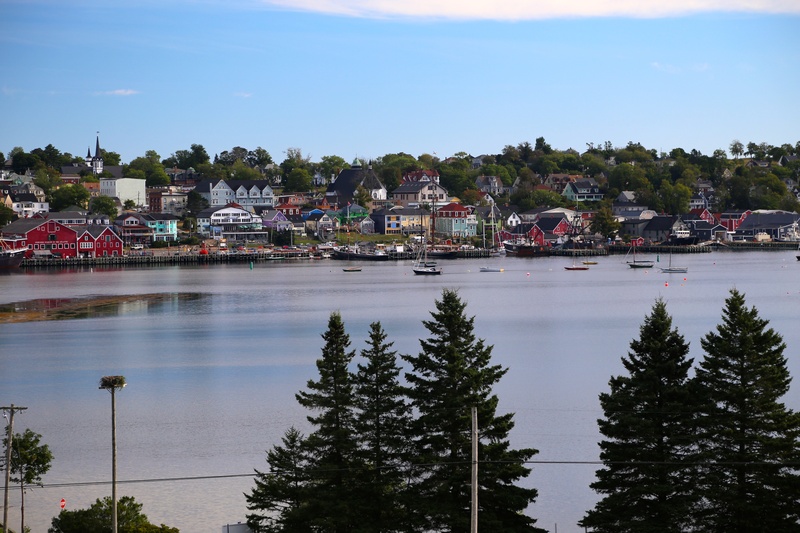 This day will leave you with plenty of time afterwards to explore Lunenburg, considered the best surviving example of a British colonial settlement in North America. Established in 1753, it has retained its original layout and overall appearance, based on a rectangular grid pattern drawn up in the old country. Back on our bicycles, we make our way to White Point — the week’s final destination. You will take a scenic ride on one of the last existing cable ferries to La Have and stop at the La Have Bakery for an incredible lunch. In the afternoon, you will continue on to Crescent Beach, Mill Village and Liverpool before settling in to your lodge for the night. Time permitting, stroll the beach or have a quick dip before dinner. Tonight, you stay at either Quarterdeck Beachside Villas or White Point Beach Resort. St. Catherine’s Beach awaits. 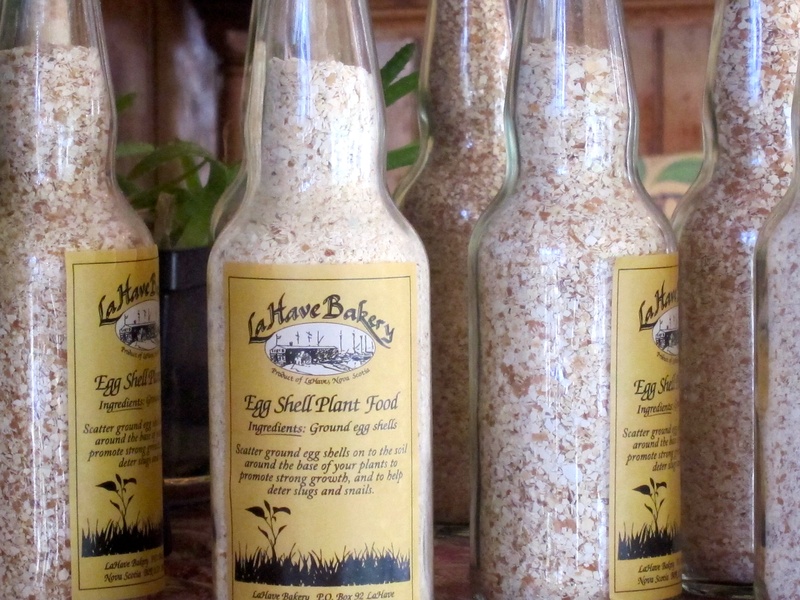 A pretty hike will take us to one of the Eastern Seaboard’s most beautiful beaches. With any luck, we won’t be alone — this is the home of the endangered piping plover, as well as grey seals. 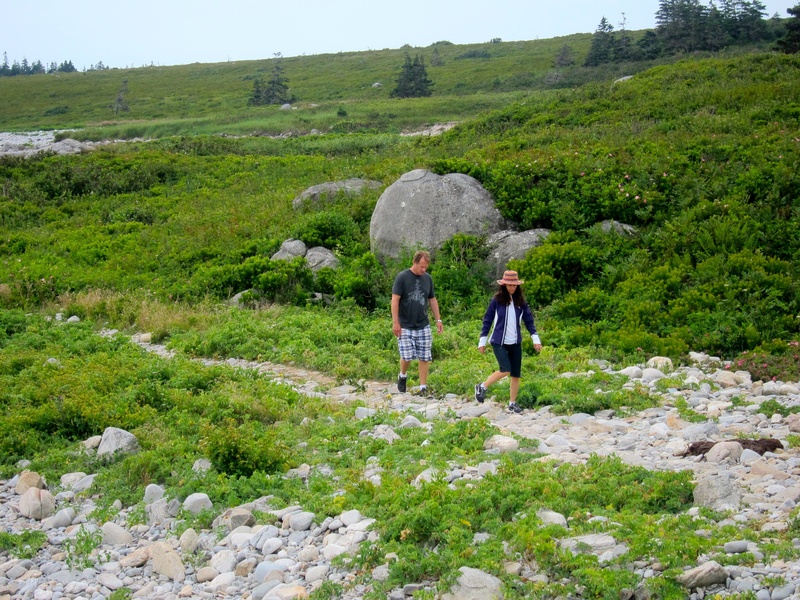 After our hike we will jump into the van for your shuttle back to Halifax. * Details subject to change. All prices in CAD. Click here for a currency converter. 15% tax (HST) is added to the bill, 7.5% for non-Canadian residents. Is this your second Pedal & Sea Adventures tour? Let us know, and we’ll knock $100 off the price. If this is your third Pedal & Sea tour, we’ll take $100 off the price and send you a free jersey. Your fourth Pedal & Sea Adventures tour? We will take $100 off the price, send you a free jersey and give you a complimentary bicycle rental. To take advantage of these great incentives, please let our staff know when you book!